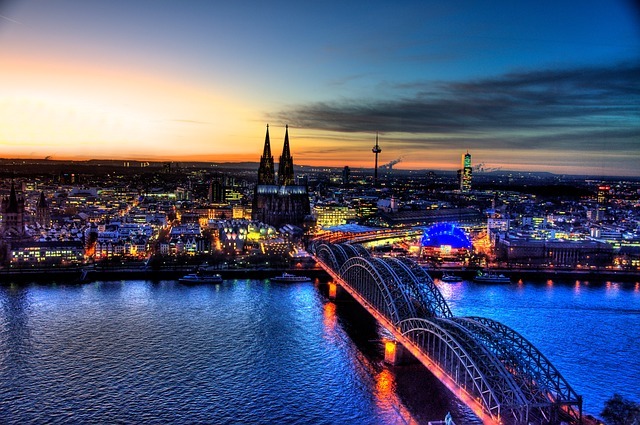 A three-day trip to the largest city in western Germany will take place from 3-5 April 2019. It will cover a wide range of topics, such as efforts to improve air quality through transport measures; public transport, including the city's metro system and 'mobility stations'; Cologne's work within the GrowSmarter smart city project; and look at the city's zero-emission bus fleet and e-mobility infrastructure. Applications to attend this trip are now closed. The agenda is available below for reference.